Do you find it a time-consuming hassle to manage your properties? We understand! When you have multiple properties to manage, it can be difficult making sure that everything is handled appropriately and on time. You need to find tenants, screen applicants to confirm they are a good match, keep tenants satisfied with repairs, and verify if the rent is collected in a timely manner. Not to mention inspections and assuring your house or apartment is still intact six months down the road! At Russell Realty & Associates, we care about you and your needs. We handle all the basic management your rental properties need. From finding you the perfect tenants, to ensuring those properties stay in perfect condition, we can take care of everything all for a reasonable fee. Annual/bi-annual inspections at no cost to you! Collection of the rent and security deposits. Owner itemized monthly financial reports, including access to our online portal system. Direct deposit is available to all owners at no additional charge. 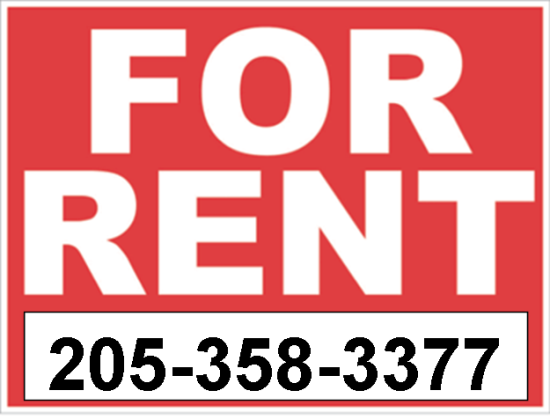 If you have a home in the Metro Birmingham area and surrounding? we would be proud to serve you. Let us give your tenants the warm and friendly service you would expect from members of your own personal staff.